During the many years John has been a part of the local community he has given himself to those in need and seeking help. Whether it was using one his many talents to help the elderly or just driving someone to and from an appointment, John could be counted on to be there. Since 2012, John has helped organize and put on 4 successful Homeless Veterans Stand Downs! These Stand Downs have each helped 100s of homeless veterans and their families who were and are in need. Now John needs our help to take of overwhelming expenses right now. 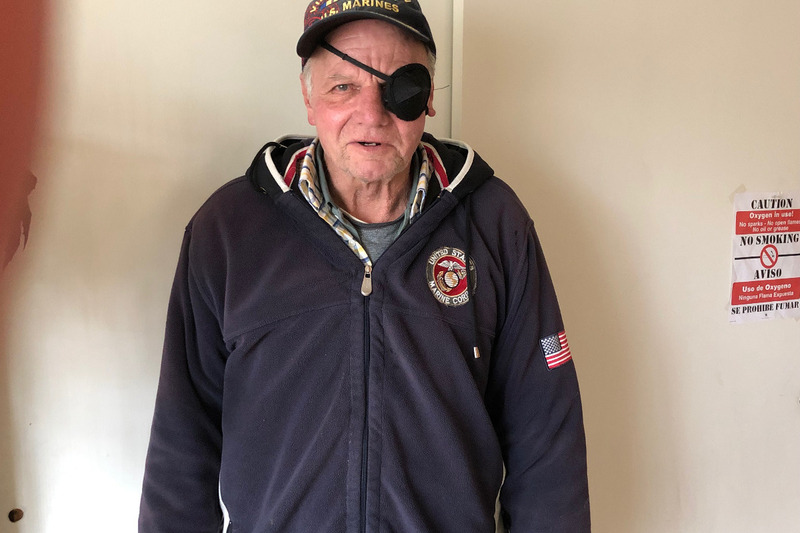 John is a proud Vietnam Marine Veteran who would not normally reach out for assistance for himself, so some of us local veterans want to reach out to John and help him get through this difficult time. Please help get the word out to support our Go Fund Me account for John. All monies will go directly to help John. Any additional monies will go to the veteran community.